4. The responsibility for managing your chronic pain day-to-day rests with you, not anybody else. Many people can be of help to you â€” your family and friends, your health care team. But, in the end, the responsibility for self-management is yours. 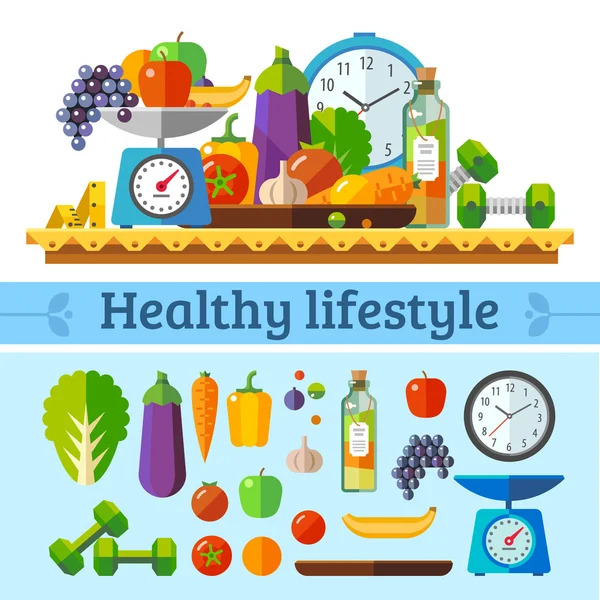 The key to reducing the risk of these diseases is making small changes to your daily lives – eating healthier food, getting your 5-a-day, having treats occasionally, and taking more exercise. Improving your lifestyle with small steps in the right directionÂ willÂ have a big impact on your well-being.